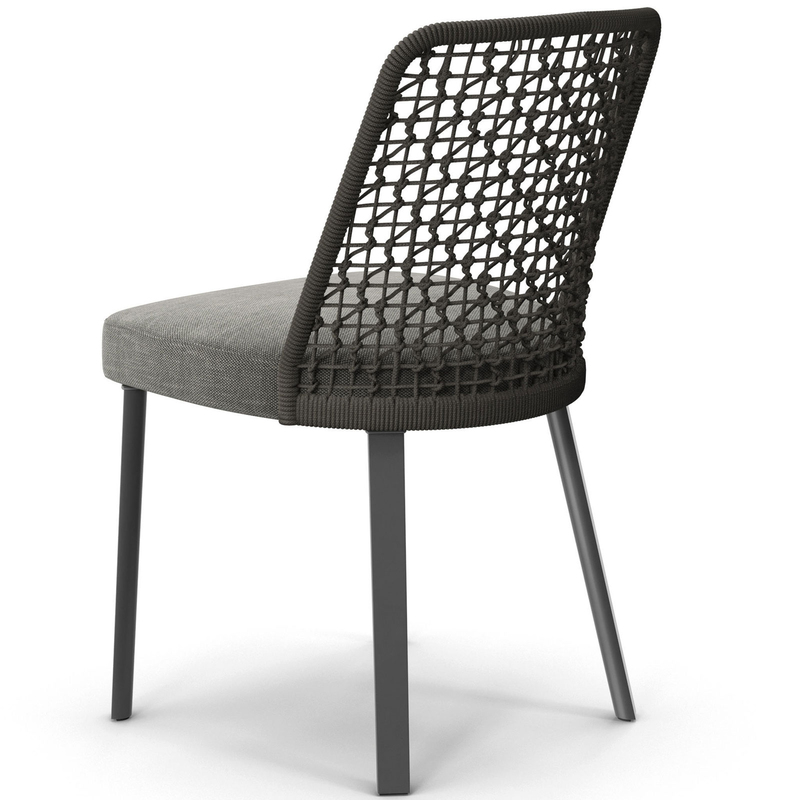 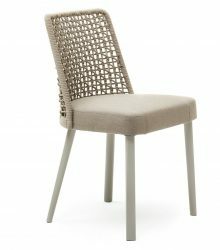 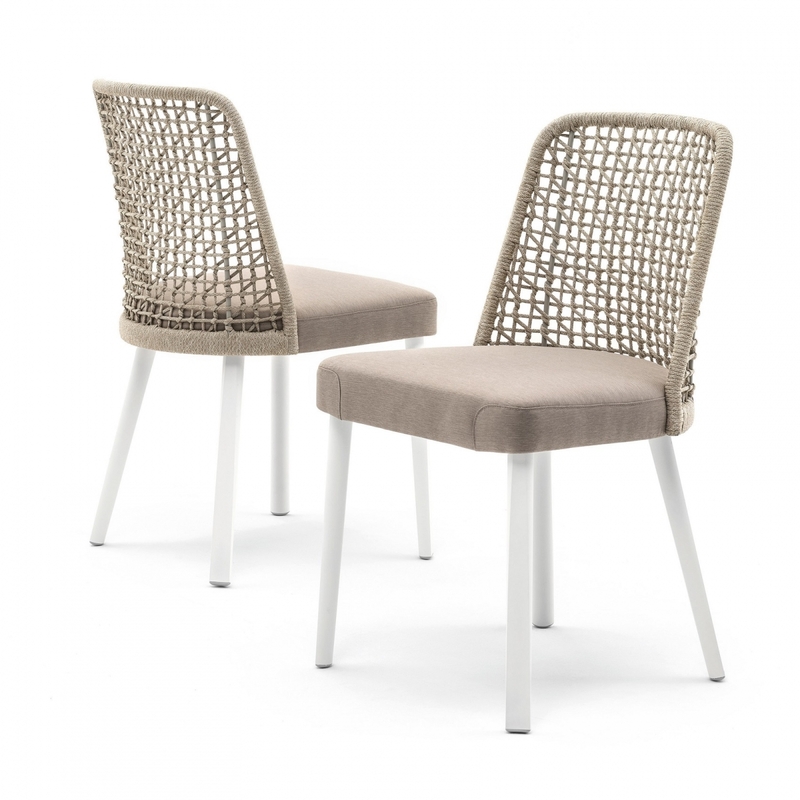 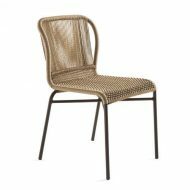 The Emma Side Chair is made of either Iroko or Metal Legs. Rope Back finish with an upholstered seat cushion. 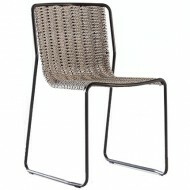 Also available as an Armchair, Lounge Chair and Sofa.